The freedoms listed above may or may not have positive or negative consequences should you choose to use them. Anything illegal, immoral, harmful to oneself or others or just plain downright nasty is not a freedom. You even have the freedom to think of your own freedoms and share them, if you like, by sending them to me by snail mail at the Human Potential Center, 2007 Bert, Austin, TX 78704. The health and vitality and the level of emotional reward felt from our relationships a lot of times can be based upon the level of esteem or respect a person has for themselves. 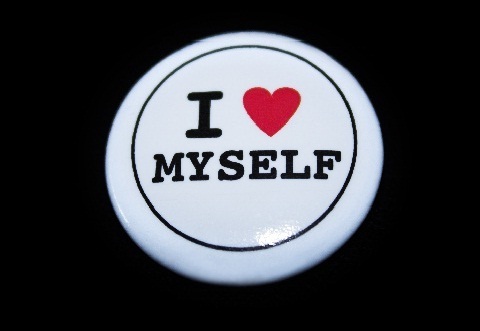 A person’s self-esteem can affect not only the harmony or health of a relationship but also the types of people a person would choose to relate to. The dynamic of person-to-person relationships often times is a result of instinctual reactions a person may have about someone, the level of trust in that instinctual reaction and the behavior that results from that reaction. What Does Self-Esteem Look Like? 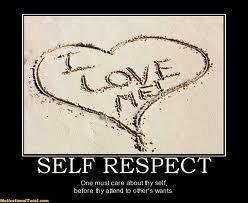 Healthy self-esteem or healthy self-regard is a very sought-after quality. On some level we are aware of our innate and unique gifts in varying fields or relationships and wish we could better realize our potential or improve the level of happiness felt in our relationships. At times, our efforts to have productive careers or have affirming relationships are compromised by the attitudes about ourselves or life in general that we carry with us throughout the experiences of our day. Often, these self-sabotaging attitudes are the total of the emotional effects of pivotal events that have taken place previously in our lives. Some of these events left profound imprints on our personalities and behaviors, others had more slight impacts on us, but the sum of all of those events, both affirmations and slights, form a very firm sense of us, our limitations, but also our potential in some ways.